Get fabulous phones on their fast 4G LTE network. Get new phones for free with the Virgin Mobile SuperTab, and discover the exclusive entertainment, music, travel, fashion & beauty benefits you get for being a Virgin Mobile Member. 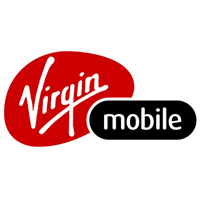 Visit Virgin Mobile at London's premier shopping destination, CF Masonville Place.